We offer our guests comfortable rooms, new holiday flats and relaxing holidays. 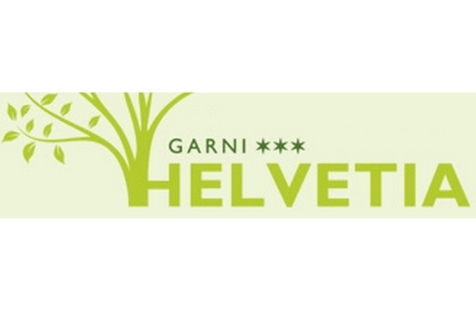 Welcome to Garni & Residence Helvetia*** in Niederdorf! Garni & Residence Helvetia, with its new apartments, you will find in Niederdorf, in the Dolomites. Our house is located close to Toblach (Lake of Toblach, Three Peaks-Tre Cime),12 km from the famous Lake Pragser Wildsee in Prags, Innichen or Cortina d’Ampezzo and offers a wonderful view of a breathtaking chain of Dolomite peaks, part of the UNESCO world natural heritage. During your stay here you can enjoy the wonderful panoramic view, the fresh mountain air and the energy of the untouched nature all the year round. Our comfortable and spacious rooms are fully equipped and furnished with natural and anti-allergic materials. We offer big rooms with balcony and terrace, TV, internet, shower/WC and a rich breakfast buffet with local products. Furthermore you can choose also our new ecological apartments, wich are furnished really cosy and eqipped with every comfort you need. Our Garni Helvetia has spacious rooms - partly with wooden floor otherwise with carpeted floor - with balcony or terrace, television an W-lan internet. The "Branch"-rooms are rather equipped modestly - with carpeted floor - but olways with balcony or terrace, television an W-lan internet. All rooms are equipped with toilet and shower. The apartments dispose: ••an entirely furnished kitchen, ••ceramic stove top, ••dishwasher, ••oven, ••fridge, ••coffee machine, ••safe, ••big living room with TV, ••one or two bedrooms, ••one or two bathrooms with WC, shower and bidet, ••linen, ••furnished balcony. Treat yourself to a time out! Guidet tour with the champion B&B-Offer from June 23 to September 28 2019 Up to 60,00 € per person/a day! 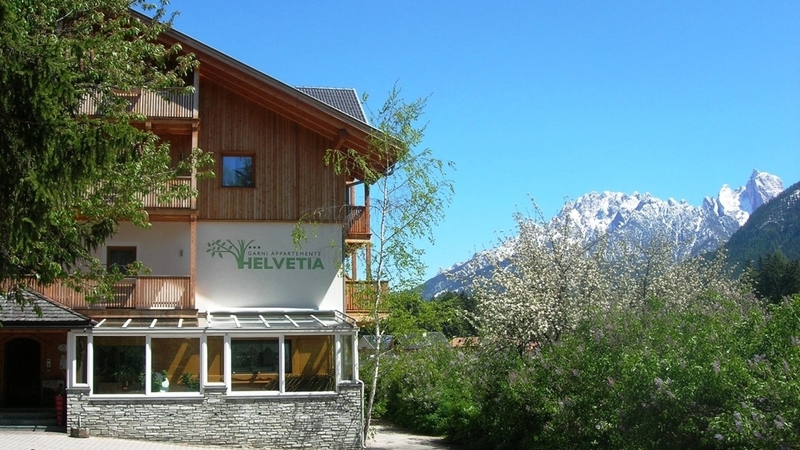 Benefit Easter for a short break in the Dolomites just for relax and with an special offer from Residence Helvetia! Up to 60,00 € per person/a day!